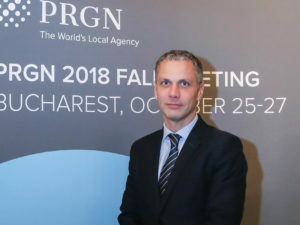 Founded in 1992, Public Relations Global Network (PRGN) was recorded in 2010 a turnover of 110 million dollars. Compared with 2009 this represents an increase of 10 percent. Thus, it is according to the U.S. trade magazine O’Dwyer’s the fourth largest network of independent PR agencies. 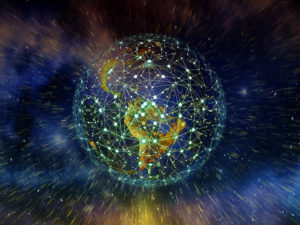 Currently the network has 43 member firms with 65 other corporate offices, over 900 PR professionals and about 1,000 different customers worldwide. German members are Industrie-Contact (IC) in Hamburg (B2C and B2B customers) and cometis AG in Wiesbaden (financial clients).